Safety first when it come to your home and your family. The basement is a place where you need to ensure that the safety standards continue and everything is up to code! Before we dig into this further, you may be wondering…what is an egress code? The word egress is defined as a means to get out or exit. Egress codes regulate whether or not your home is set up for a safe emergency exit. This includes a basement window large enough for entrance or exit during an emergency. Having your basement egress code compliant is important for the safety of your family! Egress codes vary depending on what state your home is located so you must make sure you are following the correct codes. We have a simple way for you to do this! Does my Basement NEED an Emergency Exit? Egress codes are dictated by the ICC and come from the International Residential Codes (IRC). The IRC require that you do in fact have an egress window and window well if you have a livable basement. In other words if your basement is finished and/or you can hang out down there, you better get yourself an emergency exit window! Okay so I Need an Egress Window, Now What? Before you start tearing a hole in your wall, we have all the measurements and codes you need. Check them out! As I mentioned before, different states have different codes. Each state uses a different version. When you click on the link listed above, you can easily find your state by using the drop down menu that says “select a state”. Then you will be asked to select a city or county. For an example, Erie Pennsylvania uses the 2009 version while Fredrick Maryland uses the 2015 version. Always double check with your local county building inspector since the rules and regulations are frequently changed. On the page of your selected state, you will find the minimum requirements of opening area, opening height, and opening width for emergency escape and rescue openings. You will also be informed about bulkhead enclosures, ladder requirements, emergency escape windows under decks and porches, and drainage. This may seem like a lot, but trust us when we say it is all for your safety! Get out That Measuring Tape! Okay, now that you know what codes you need for your area, let’s check if your basement is up to date! Start measuring! There is a “quick glance” picture provided for you on the website. 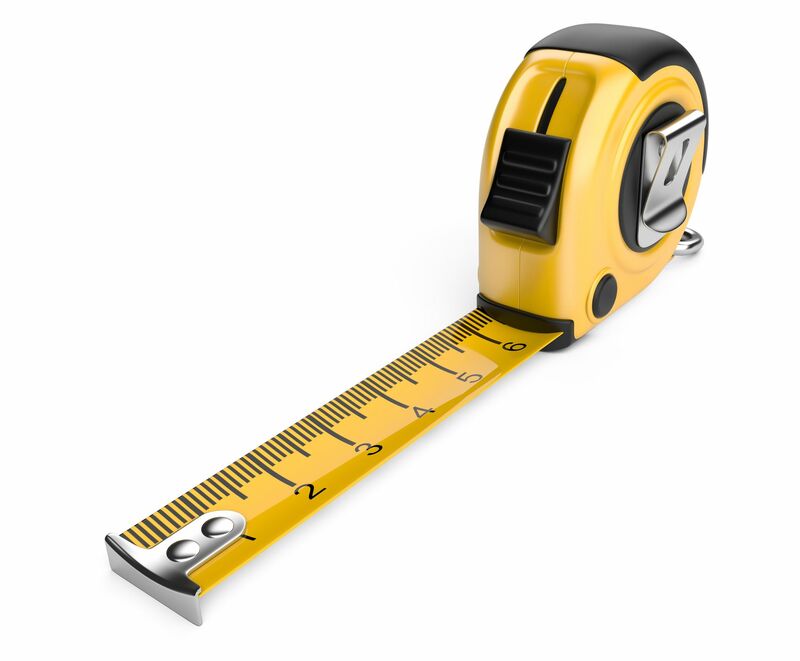 It will make it easy for you to quickly see where to take the measurements. 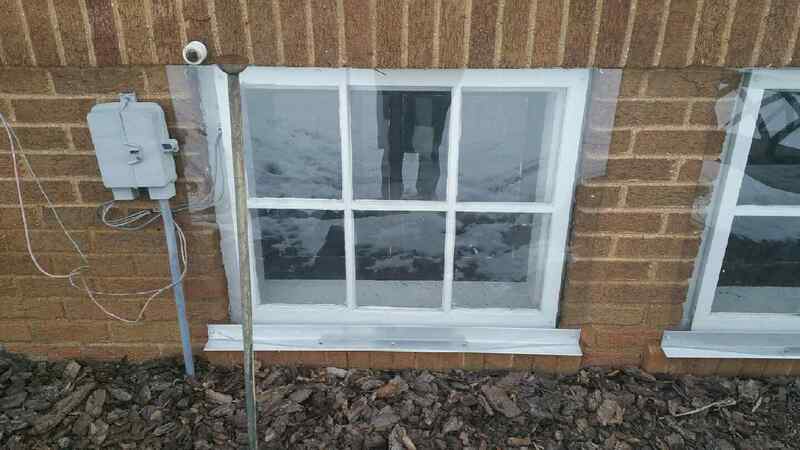 For the basement window itself, you’ll want to measure the minimum opening above the grade and the minimum opening below the grade. You will also be checking the minimum width and height of the window. Alright, good to go there! Now moving on to the window well. For the egress requirements, you will have to check the minimum width and minimum projection. Also, you will need to check the maximum depth before an egress ladder is required. That is only a quick look at what you need to check. Please make sure that you are reading all the information that the site has provided for your home’s location! This might not be the first thing you want to do on a Saturday morning, but set aside a little time to check your basement window. Easily find the codes for your area on the website listed above. You will feel better knowing that your cozy basement is also egress code compliant and safe for your family!